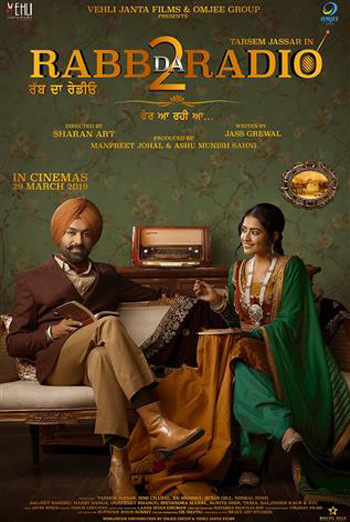 When Manjinder Singh (Taresem Jassar) takes his newly wedded wife Guddi (Simmi Chahal) to his maternal home, he is heartbroken to realize that things are not what they used to be 16 years back. Once a close-knit family of his four maternal uncles now had walls not only between their houses but within their hearts as well. Consumer Advice:(BC) Violence. (SK) Violence. (MB) Violence.